The epic Wednesday night doubleheader is back. First, the brawlers of the Whelen Modified Series hit the high banks for the Bush's Beans 150 with high speeds and high expectations before giving way to the largest, most dramatic Camping World Truck Series Event on the circuit, the UNOH 200. With tickets starting at just $30, there's no reason to miss a minute of the action! Tickets for Adults start at $30 while Kids Tickets (12 & under) are FREE! NASCAR’s future stars (and a few current ones too!) 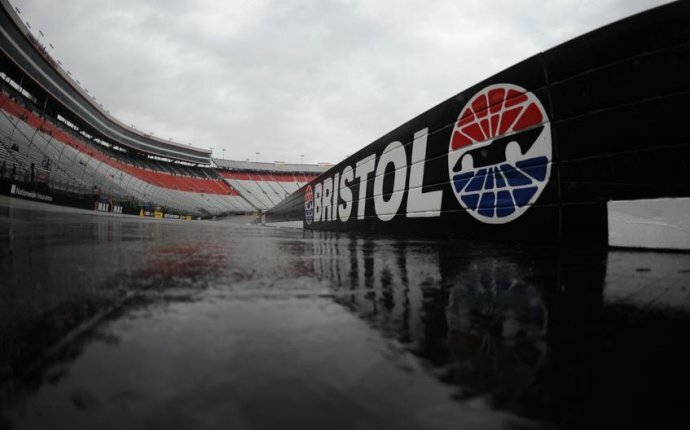 suit up for the toughest Friday night fight on the schedule – the Food City 300. Tickets for Adults start at $35 while Kids Tickets (12 & under) are FREE!